2018 Orange County Restaurant Week has passed, but you can still enjoy the participating restaurants throughout the year. Watch for information on the 2019 event. Cocktails, anyone? Several great restaurants are offering drink specials to complement their Orange County Restaurant Week menus. Here are three of our favorite restaurants offering up special eats and drinks this week. 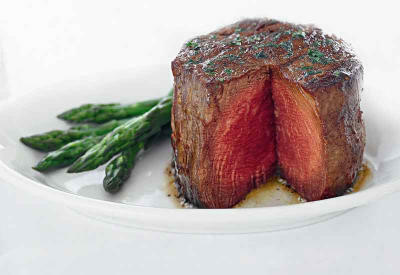 For over 20 years, Ruth&apos;s Chris has been serving up perfectly-cooked prime cuts in Irvine. The recently renovated interior welcomes guests to enjoy the finer things, including a fun cocktail to compliment their filet, strip, fish, or chicken breast. This year&apos;s $10 cocktail offerings include their Luxerita Margarita, Lemontini, a Bulleit Smash, and the classic Moscow Mule. Cocktails feature Don Julio Tequila, Bulleit Bourbon, or Ketel One Vodka. Santa Rita Coleccion Privada Reserva Cabernet and Chardonnay are also available for $10 a glass. Ruth Chris&apos;s four-course OC Restaurant Week special menu features a starter, entree, side, and dessert for $50. Social Costa Mesa is a fun spot known for its fresh New American cuisine and creative craft cocktails. 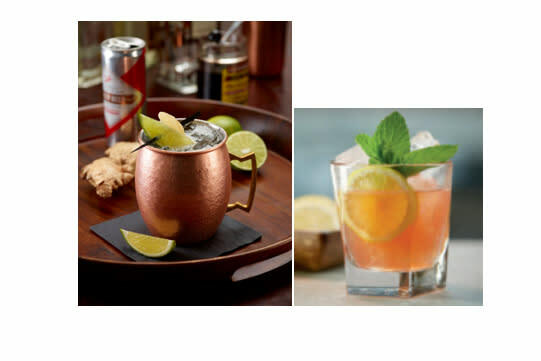 This year&apos;s $10 craft cocktail offerings include the Hoppy Mule which is made with Ketel One Vodka, Hop Infused Ginger Syrup, and Lime. The Tini Apple is a boozy slushee with Green Apple Vodka, Fuji Apple Syrup, and Lime. 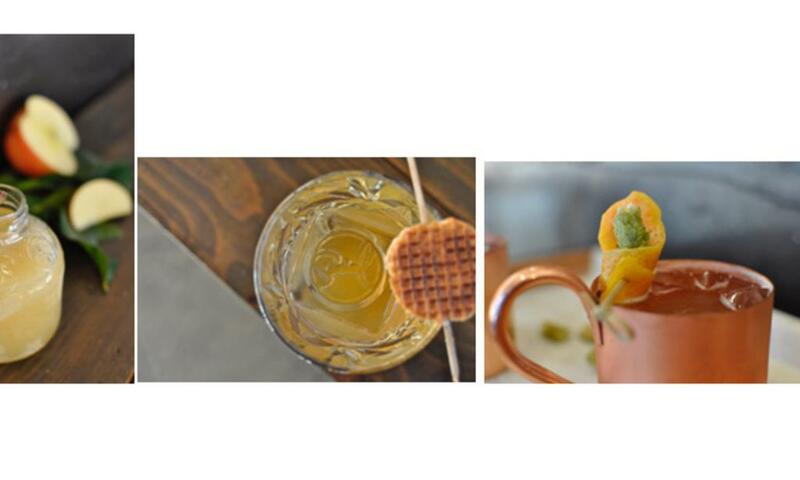 The creative Chicken + Waffles cocktail is made with Fat Washed Bulleit Bourbon, Maple Syrup, and Firewater Bitters. Lunch ($20) and Dinner ($40) specials are 3-course menus which allow guests to choose an appetizer, entree, and dessert. Lunch highlights include ceviche, Wagyu beef tacos, and the Social Chop Salad. Dinner Menu is below. Are you ready to celebrate OC Restaurant Week with some Latin flair? 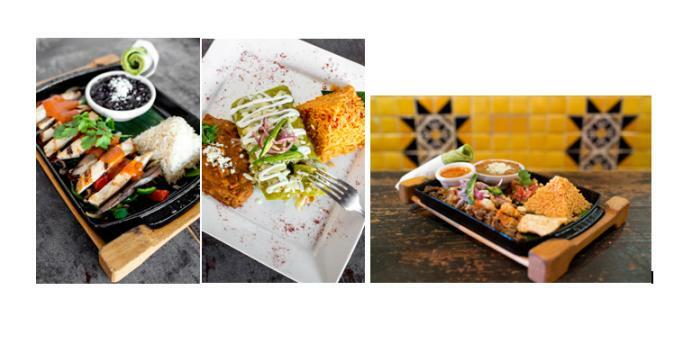 Head to Taco Rosa for Mexico City-inspired cuisine. 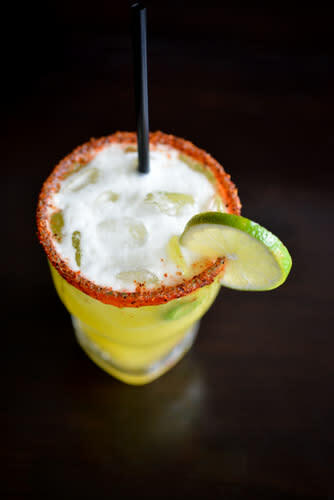 Their $10 cocktail special is the Don Julio Hand Squeezed Margarita which is made with a balance of fresh juices, natural agave nectar, and orange liquor. 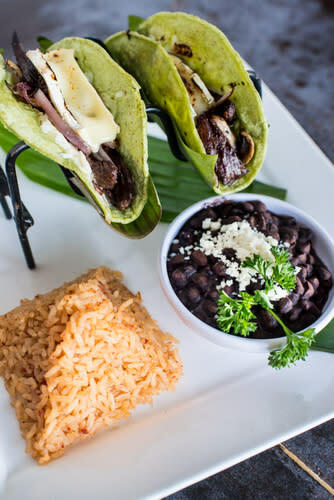 Lunch specials abound with 6 different items featured on Taco Rosa&apos;s special $10 Orange County Restaurant Week menu. salsa, GMO-free tortillas, Mexican rice and pinto beans. served with pico de gallo, salsa GMO-free tortillas, white butter rice and black beans. 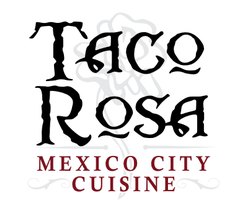 Taco Rosa&apos;s dinner menu is a 3-course offering for $30. Options are varied and include a nice selection of Mexican seafood entrees. Corn chips and choice of two salsas. Cucumber, tomato, red onion, cilantro, serrano, avocado and tostaditas. Topped with a roasted poblano cream sauce and avocado. Served with zucchini, spinach, roasted corn, white butter rice and a sweet corn tamalito. strawberries and covered with white chocolate ganache. Frittery pastry dusted with cinnamon and piloncillo with a baked cheese flan. Participating restaurants with $10 cocktail offerings.